Winter has decided to make an early arrival this year, leaving many unprepared for the cold and snow. For those experiencing homelessness and for homeless organisations, this means shelter spaces are filling up quickly, and our partner organisations, including Welcome Hall Mission, Maison du Père and Accueil Bonneau, are reporting similar conditions. 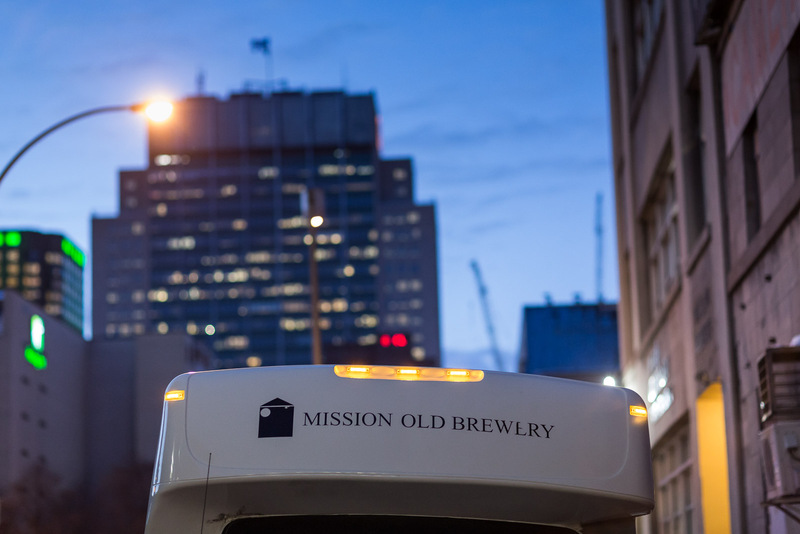 Currently, our shuttle bus is running at its regular hours on weekdays, from 2 p.m. to 8 p.m. around the downtown area, to provide safe transportation to resources in the city where those in need can obtain a hot meal and a warm place to stay the night. We are also welcoming people to spend time indoors at our pavilions and at Café Mission Keurig®, where they can warm up with a hot cup of coffee. Our shuttle bus will run at extended hours, overnight from 2 p.m. to 8 a.m. If you would like to help by making a donation, you can easily do so online. Monetary donations are essential to the services we offer and go towards where the needs are greatest. Donations of warm, comfortable apparel, such as socks, gloves, hats, scarves, pyjamas, new underwear and boots in good condition, are very helpful at this time of year. People can drop off such donations at our Webster Pavilion, open 24 hours/day, 7 days/week, at 915 Clark Street. We thank our generous donors, volunteers and staff for all their dedicated support throughout this cold season.